Consumer champions, The Good Housekeeping Institute, recently tested a series of STIHL Lithium-Ion Compact Cordless System power tools against competitor products on the market, and we are delighted that STIHL impressed the judges so much, they all came top of every category. 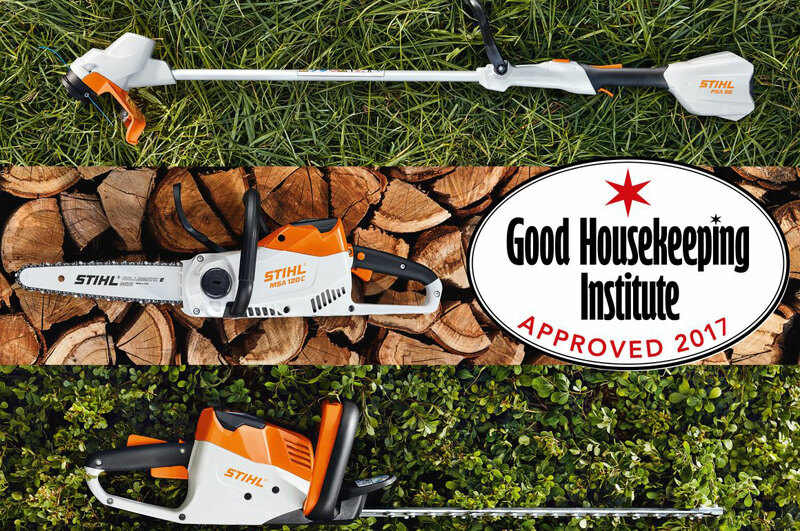 Grass Trimmers, Hedge Trimmers and Chainsaws were all put through the rigorous testing standards of the GHI testers. 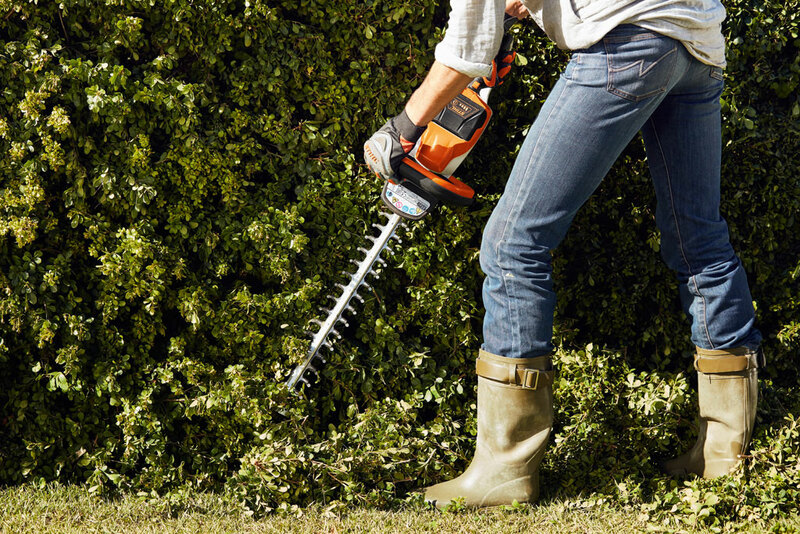 The STIHL HSA 56 hedge trimmer scored near perfect marks when testers awarded it an incredible 99/100. It received full marks for speedy results when cutting bushes and hedges and testers loved its compact size and light weight. The STIHL MSA 120 C-BQ cordless chainsaw was seen to effortlessly fell trees and cleanly cut through logs while being not too heavy to use and easy to assemble. Testers also liked the blade guard for safe storage and the battery charge indicator. 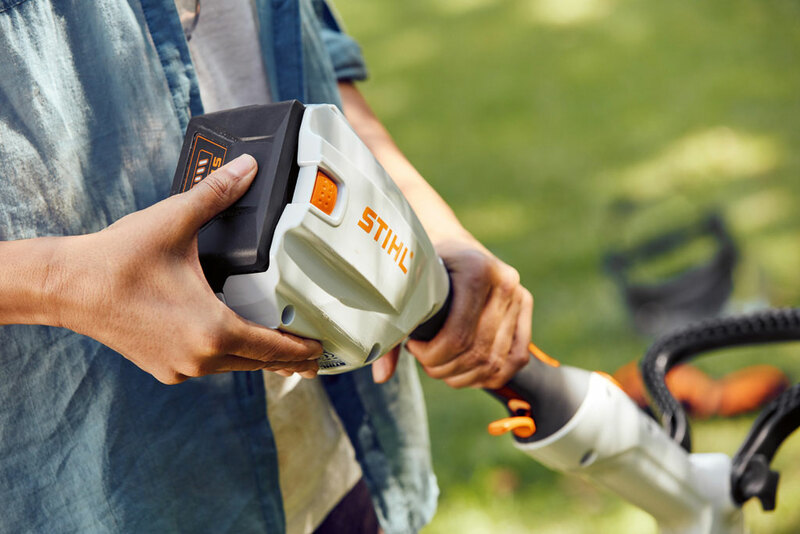 Lastly, the STIHL FSA 56 Set scored highly in the tests, reportedly cutting through long grass and neatened lawn edges effortlessly, while being well-balanced and easy to operate. We are delighted that all of our Compact Cordless System were praised by the GHI for having long-lasting batteries and being lightweight and easy to use. To see the full reports visit the GHI. 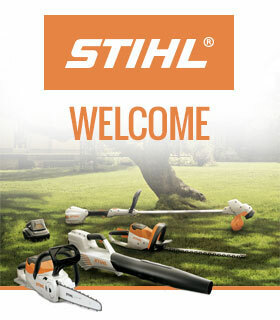 To purchase any of the STIHL Compact Cordless System tools visit www.stihl.co.uk and find your nearest dealer.